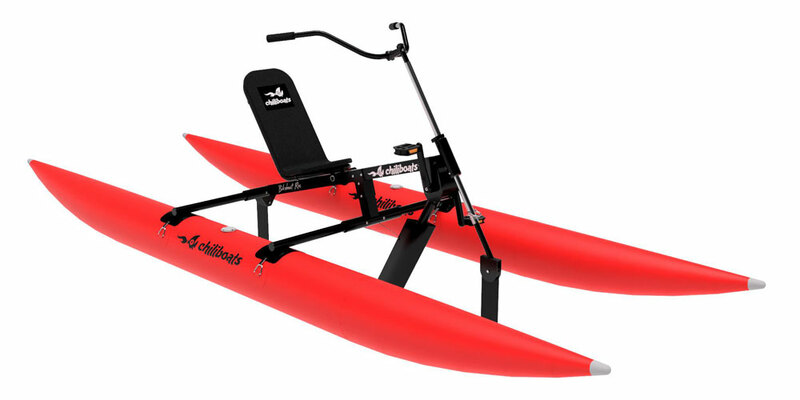 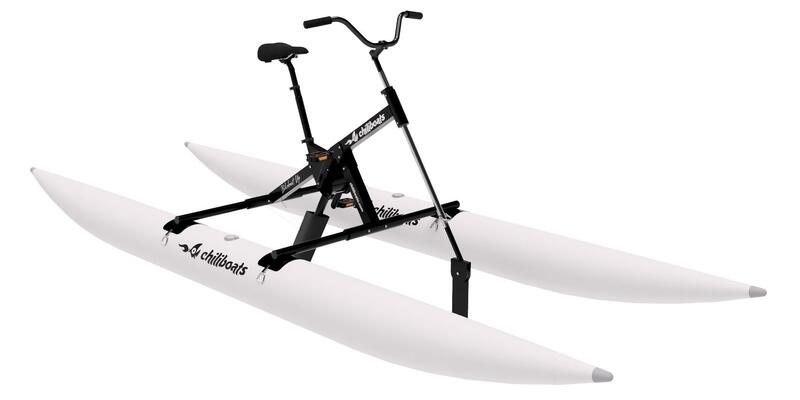 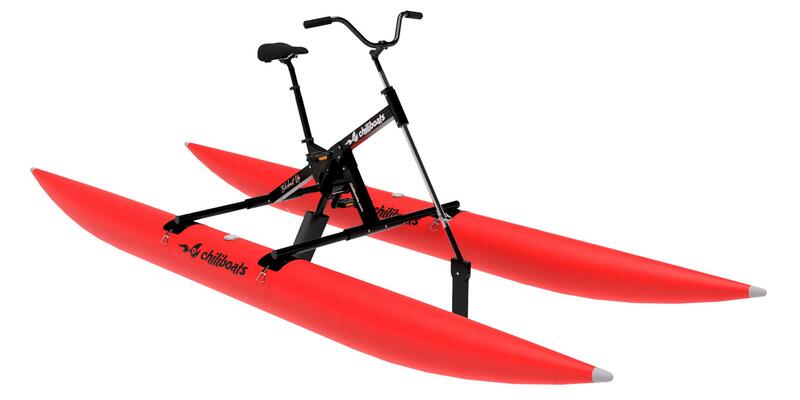 A high performance waterbike - recumbent bicycle position. 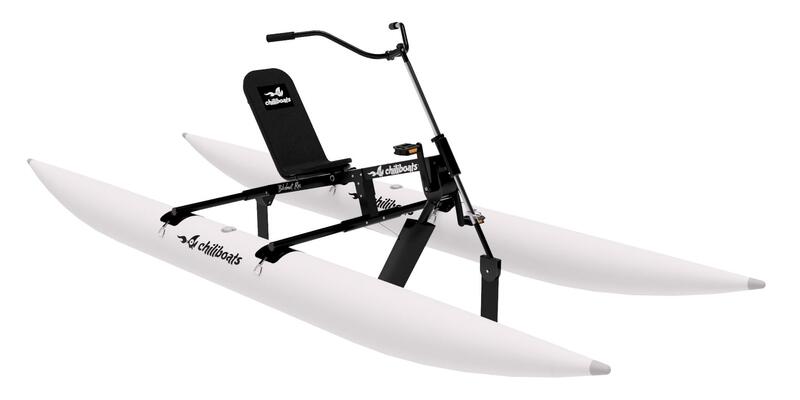 Lightweight, easy to use, maneuverable and clean. 10 years of successive improvements made the Bikeboat Rec perfect in every single detail. 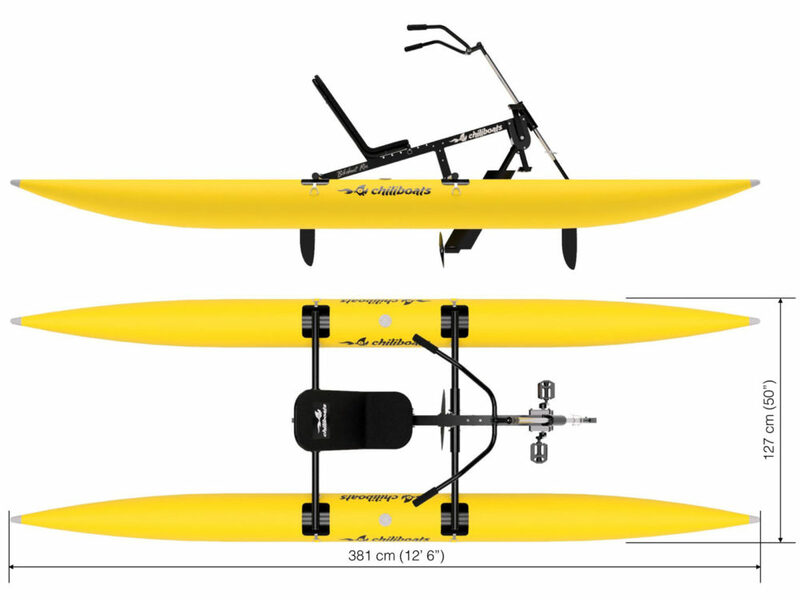 Available for immediate delivery!